Hellomoto indeed! 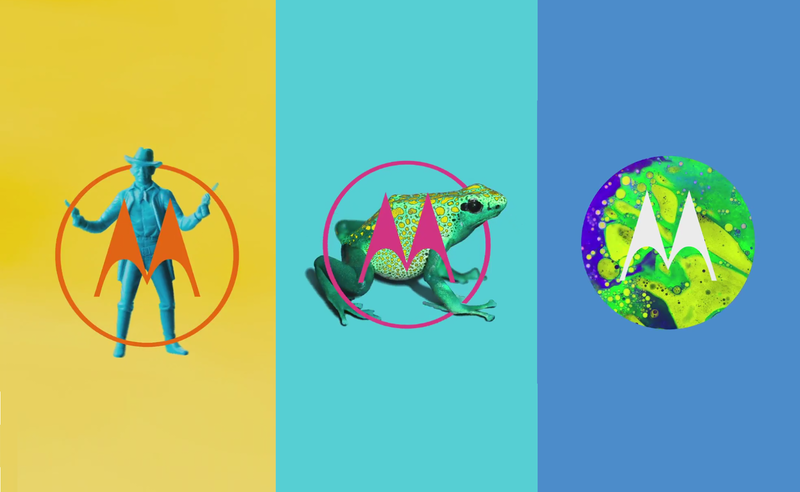 Remember we told you about the Motorola logo making a comeback to Moto boot animations after being cut out for this year's roadmap? Well, Motorola and Lenovo have made a few edits to the last one they announced, and Moto is already showing it up in some of its Twitter accounts. The new boot animation is similar to what you saw last time, but one of the things that got some criticism from fans and tech sites was the fact that Lenovo seemed to punch the batwing logo out of the picture, as if they were replacing Motorola. Some Motorola fans complained about this, because it seemed like Moto(rola) was punched/kicked out by its parent company. But Lenovo did listen to those comments and decided to change it up a bit. Now, instead of the Lenovo logo kicking out the Motorola logo, the batwing rotates and becomes the Lenovo logo, and then it rotates once again to become the batwing, and so on. Although some might find this isn't a big deal, I think it's quite meaningful. Lenovo and the Moto team listened to the fans when they asked for the Motorola logo to be back as boot animation for Moto phones, and now they listened to the fans when they asked to modify it. It speaks good about the company and its respect for the Motorola legacy.